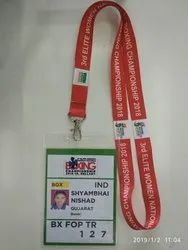 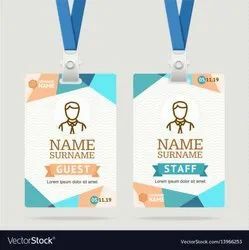 We have become a dependable name in the domain of manufacturing and supplying a superior quality range of Barcode Cards, Privilege Cards, Loyalty Cards, Conference Cards, Club Cards and all other types of cards. 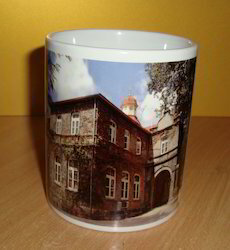 These are made available in a variety of colors and designs in accordance to client’s specific demands. 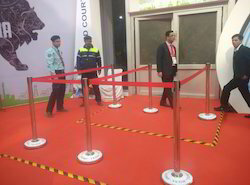 In addition to this, we also ensure that our clients avail the offered products at the most competitive prices in the industry. 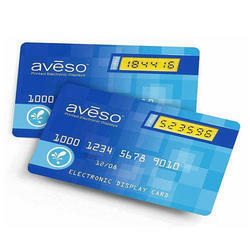 These are valued in the industry for features like durability, firm construction and maximized performance. 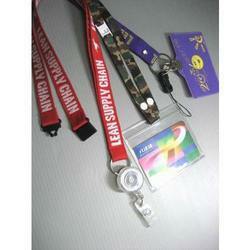 Our product range includes a wide range of identity cards strings, card lanyard and identity cards lanyards. 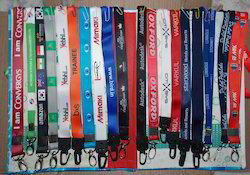 We are dealing in all type of Name Badge (Plate) for Schools, College, Hospitals, Conference & Events etc. 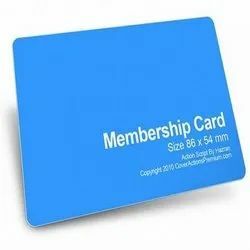 We are dealing in Membership Cards, Loyalty Cards, Discount Cards. 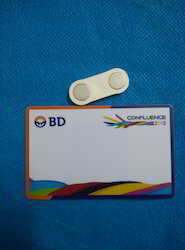 Privilege Cards, Magnetic Cards. 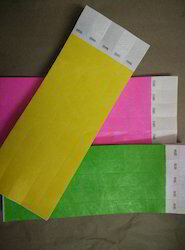 Barcode Cards etc. 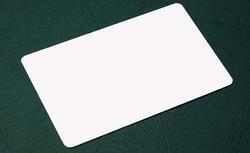 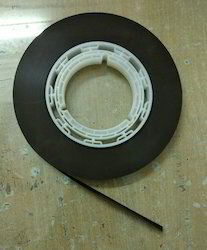 We have wide range for PVC Cards with Magnetic Strips and Barcode. 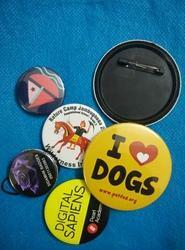 Our product range includes a wide range of promotional round badge, round button badge and election round badge. 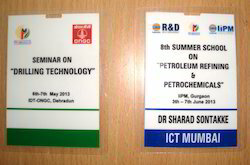 Pioneers in the industry, we offer sticky cards, club cards, plain pvc cards, pvc membership cards and conference cards from India. 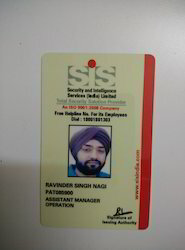 Leading Manufacturer of smart card printing service, thermal cards printing service and plastic cards printing service from New Delhi. 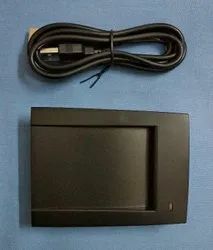 Our product range includes a wide range of mifare card reader. 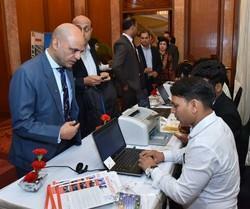 Offering you a complete choice of products which include conference on spot registration with barcode scanning.